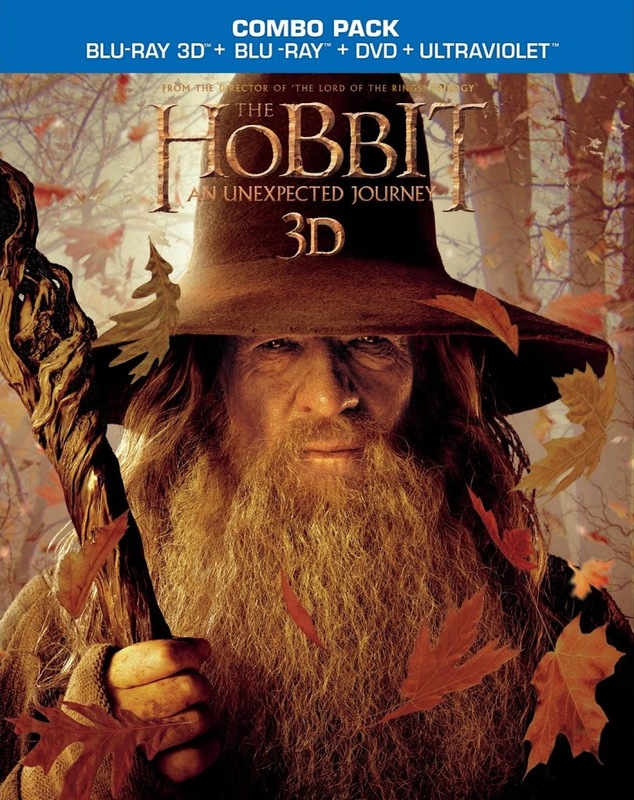 If you haven’t heard, Peter Jackson’s worldwide blockbuster The Hobbit: An Unexpected Journey can be owned on Blu-ray 3D Combo Pack, standard Blu-ray Combo Pack, or DVD on March 19, 2013. If Digital Download is your preference, you can get it a little earlier, beginning March 12. 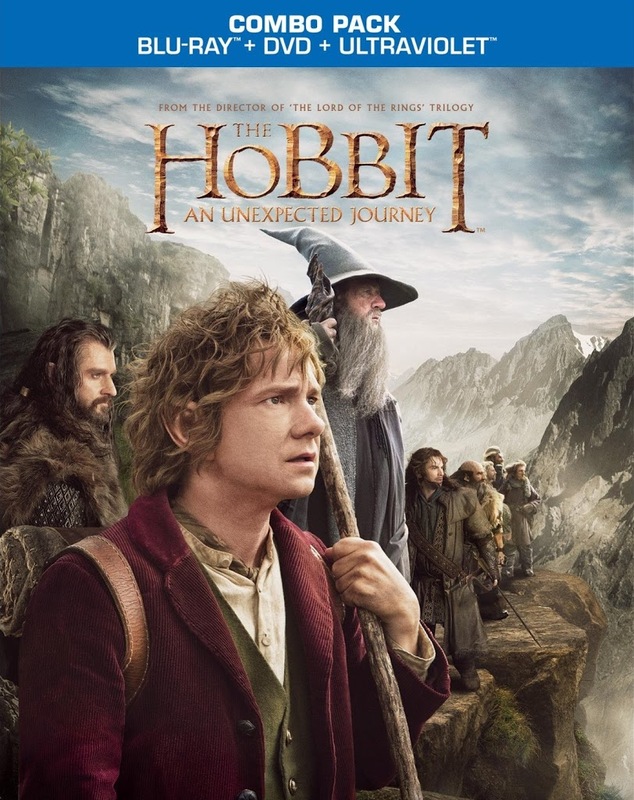 Something you may not know, there will be a sneak peek of The Hobbit: The Desolation of Smaug (the second installment in The Hobbit trilogy) available for viewing on March 24 for those who purchase An Unexpected Journey on any of the above release formats at select digital retailers. So here’s how it works. Director Peter Jackson will be hosting the “first look” at the second part of the trilogy on Sunday, March 24 at 3:00 PM Eastern/Noon Pacific. In order to access this special live event, you’ll need an UltraViolet code only obtainable with the purchase of The Hobbit: An Unexpected Journey on Blu-ray, Blu-ray 3D, DVD, or Digital Download at select digital retailers. 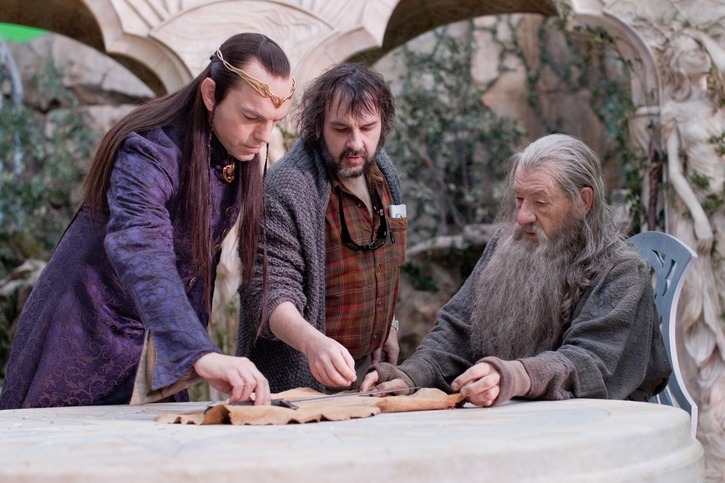 The event will stream live online, with an edited version to follow on the Hobbit trilogy’s official website. For more information about the sneak peek, check here. So when it comes to special features, what’s in store for fans on the upcoming Blu-ray and DVD release of The Hobbit: An Unexpected Journey? 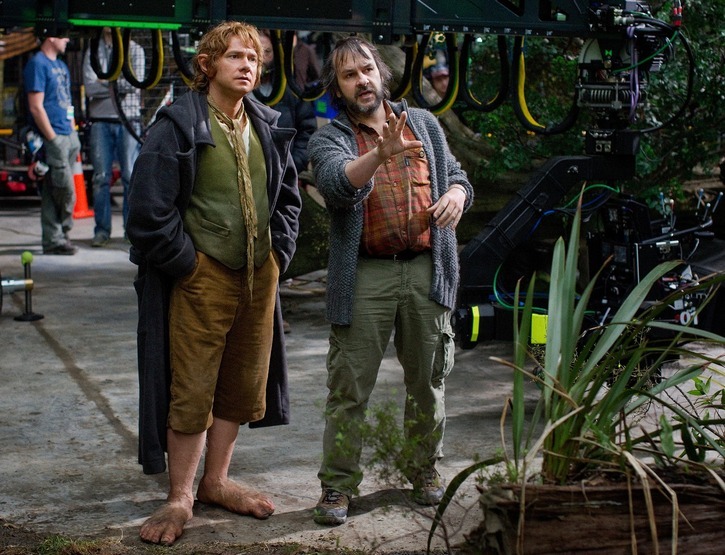 According to press materials, there will be a full suite of production videos, “Director Peter Jackson takes you behind the scenes, on location and amidst the star-studded cast in a series of video journals that puts you in the forefront of latest in filmmaking with more than two hours of additional content.” If the great supplements that were created for the Lord of the Rings home video releases are any indication, these video journals should be a real treat. The Hobbit: The Desolation of Smaug will be in theaters December 14, 2013, followed by the trilogy’s conclusion The Hobbit: There and Back Again, currently scheduled for theatrical release on July 18, 2014. I am looking forward to seeing this movie. The cinematography in Peter Jackson movies are amazing. I have the DVD’s of Lord of the Rings. cool i cant wait to own this film on blu ray. Can’t wait to see this one with my kids. would love to own this movie.